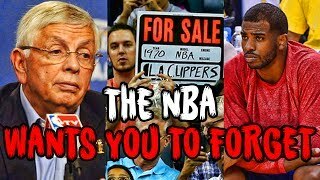 Once a month the NBA cuts 31 checks to teams. 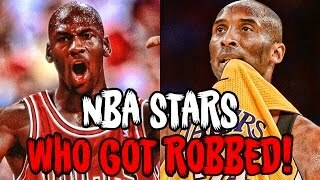 But there are only 30 NBA franchises, so who gets the extra check? 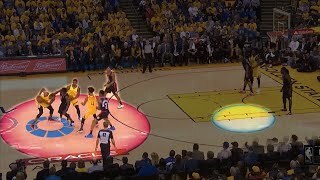 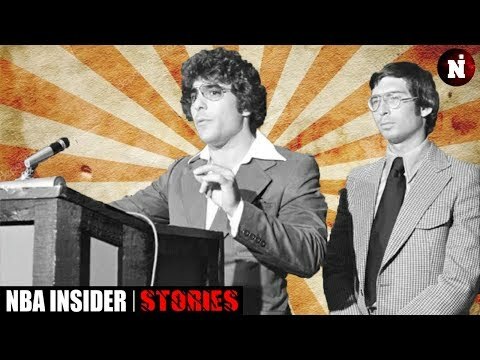 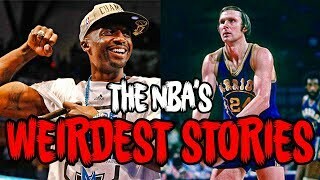 Back in the early stages of the league, two gentlemen singlehandedly outsmarted the NBA for millions of dollars.To understand how it came about, we must travel back in time to the wild world of professional sports in the 1970s! 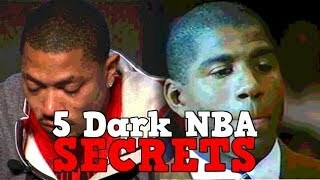 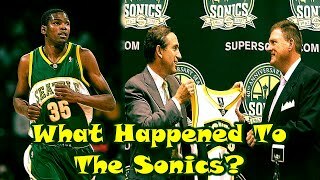 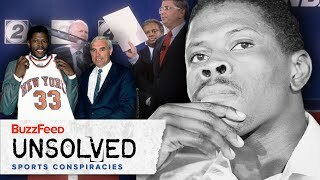 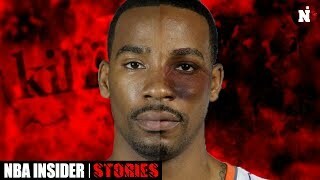 5 Dark Scandals The NBA WANTS YOU TO FORGET! 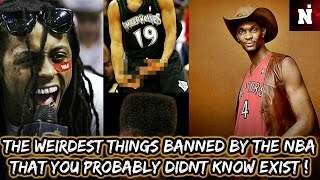 The Weirdest Things The NBA Actually Banned! 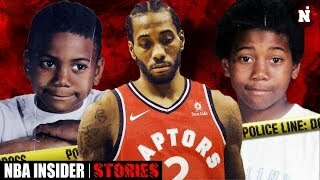 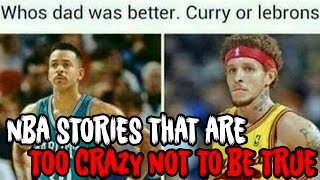 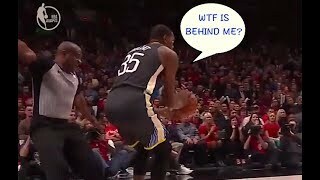 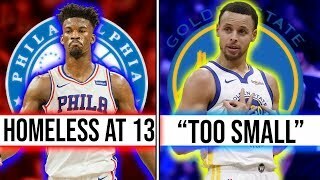 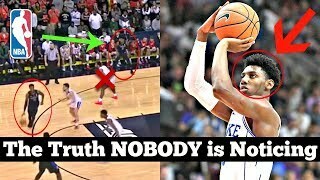 4 NBA Stories SO WEIRD They Have To BE TRUE! 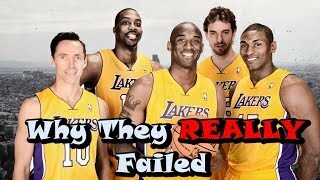 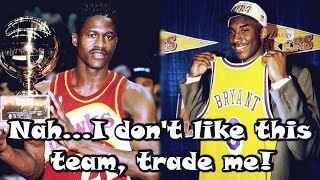 5 NBA Players Who REFUSED To Play For The Teams That Drafted Them!